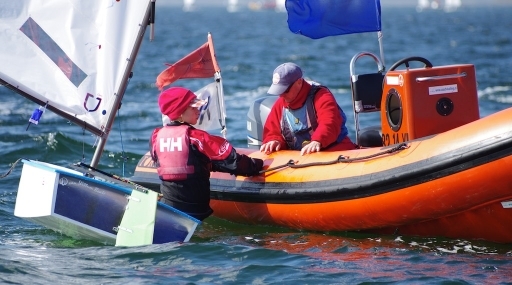 The coaching in all the single handed dinghy's is for all nations. 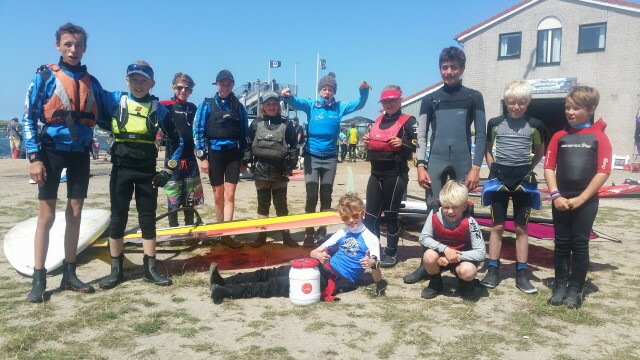 All Optimist-, Laser- and 2.4mR-sailors can subscribe for the coaching trainer-coach by Han Beverwijk. 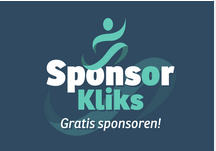 Je kunt je hier online inschrijven voor geplande evenementen.